Break away from the everyday and discover the tranquil spa at Mane Attraction. With the help of our rejuvenating spa treatments, you can overhaul your look and leave feeling energized. We offer a wide range of beautifying treatments and rejuvenating spa services from deep cleansing facials to microderm abrasion. Whether you're looking for eyelash extensions or a revitalizing facial, our dedicated spa team is here to help. At Mane Attraction Salon & Spa, we provide high-end spa services designed to help you feel refreshed. With our facials and microdermabrasion treatments, you can address damaged skin and cultivate a youthful glow. We also offer eyelash extensions, waxing, and makeup application. 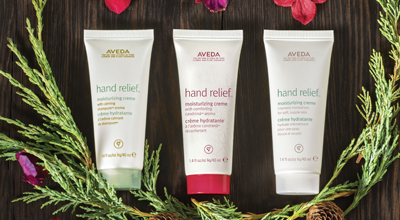 Much like our salon services, we use only eco-friendly Aveda products during our spa treatments. This includes cleansers and hydrators infused with leaf, stem, petal, and root. Unlike synthetic products, our plant-derived ingredients help rebalance your skin, promoting clarity and radiance. 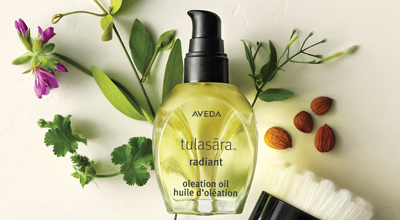 With the help of our Tulasara line, you can achieve firm, brightened skin. In order to help you feel truly relaxed, we also provide our own line of tea. Infused with licorice, peppermint, and basil, this naturally decaffeinated tea is offered to every client and will help you feel at ease.